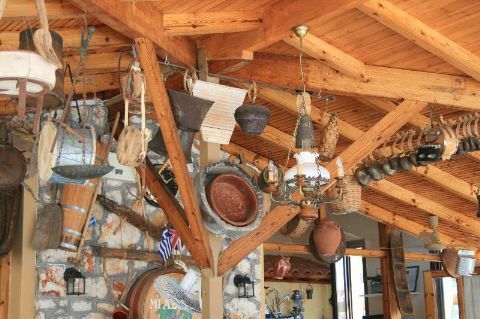 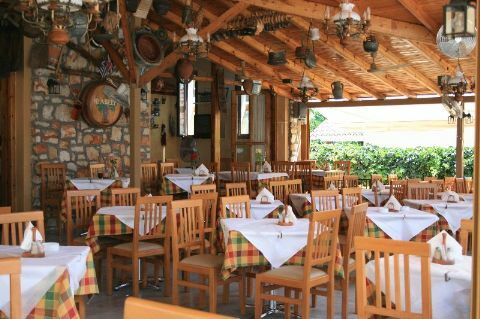 The ground floor is the family tavern for more than 20 years with the love of family Kourkoumeli offers authentic homemadetraditional cuisine in an elegant environment friendly. 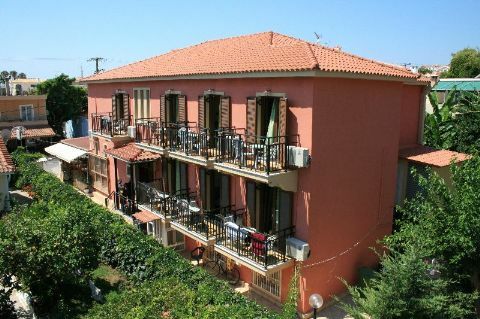 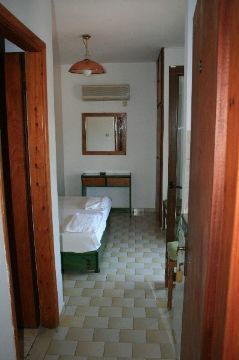 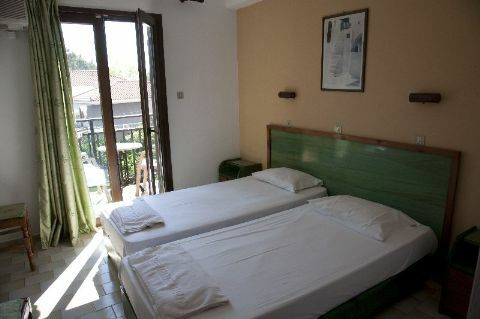 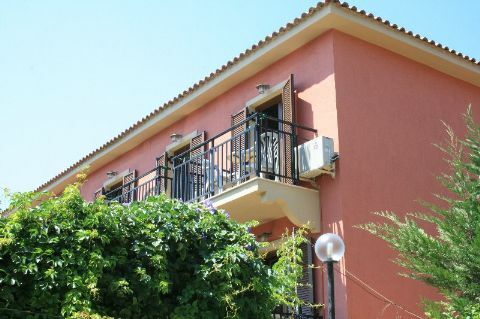 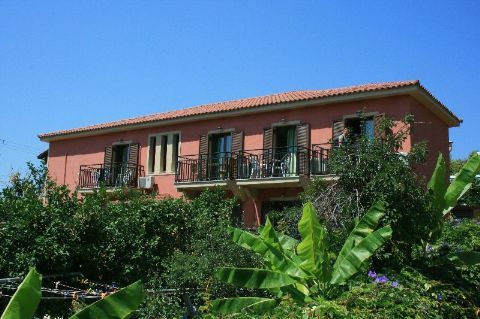 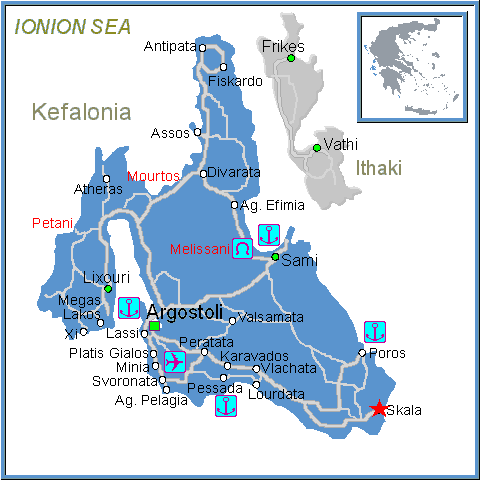 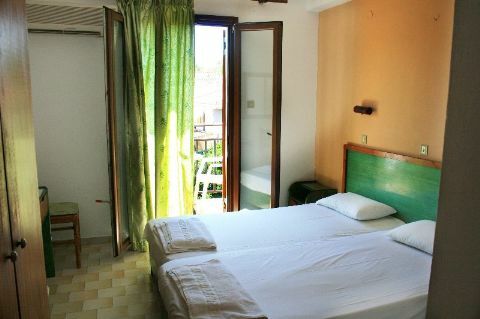 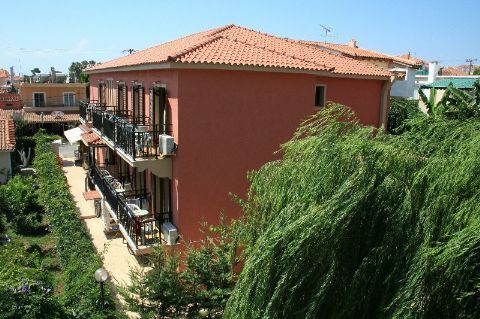 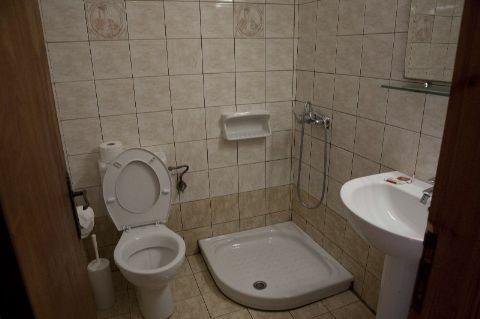 The first and second floor are 15 double rooms with balcony blue Ionian Sea and all that are needed for a pleasant stay (air-condition, kitchenette, refrigerator, safe). 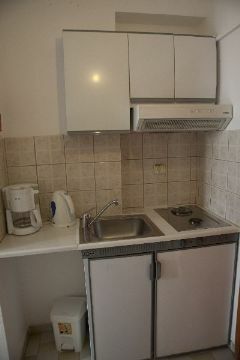 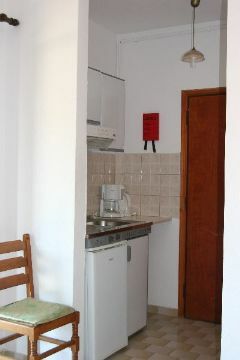 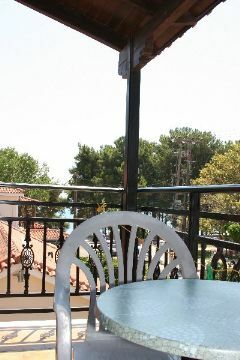 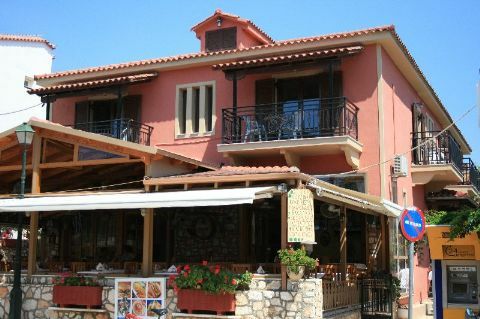 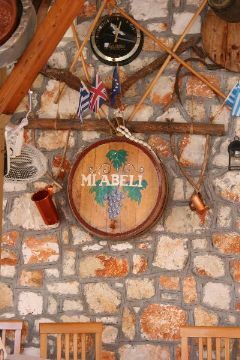 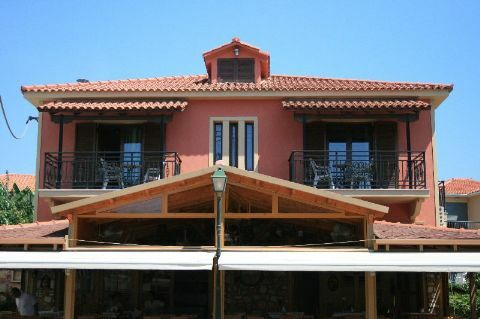 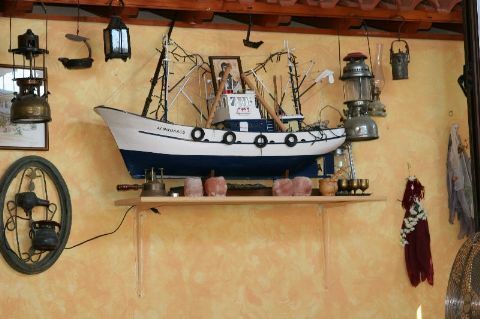 ''MI ABELI'' is located in the main street of Skala and less than 100 meters fromincredible beauty beach. 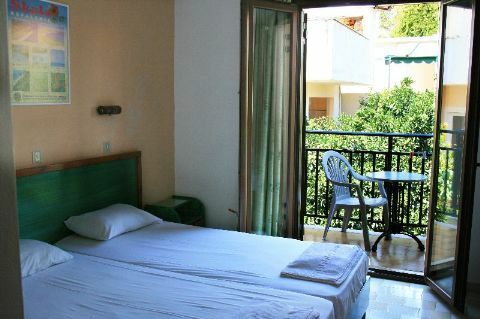 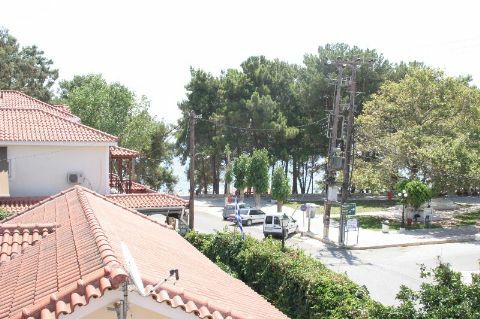 With friendly personal service, family Kourkoumeli makes the complex ideal for a peaceful, relaxing holiday combining high quality accommodation and incredible culinary delights.